The ASUS ZenFone 3 Deluxe ZS570KL is now receiving the Android 8.0 Oreo update, bringing with it updated features and security patches. According to ASUS, the update will be version 15.0210.1804.47. It is currently being pushed to devices in batches, so it may take some time before everyone gets the OTA notice. Owners can also check via the System Update under Settings to see if it is available for them. For those looking to upgrade to the latest firmware, please don’t forget to perform a backup of your files and images before doing so. 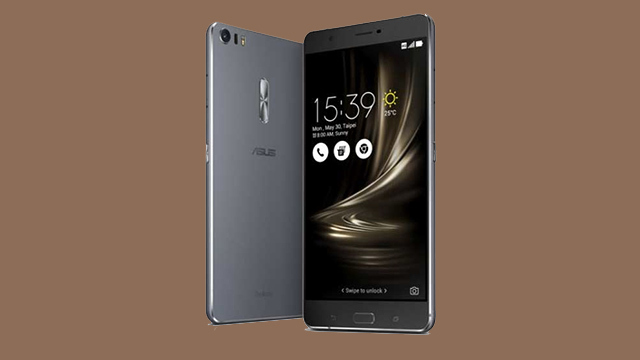 To recap, the ASUS ZenFone 3 Deluxe features a 5.7 inch super AMOLED display, a quad-core Qualcomm Snapdragon 821 processor, 6GB of RAM, and up to 256GB storage. The 23MP PixelMaster main camera uses a Sony IMX318 sensor equipped with a slew of features such as f/2.0 aperture, OIS, EIS, laser AF and PDAF.